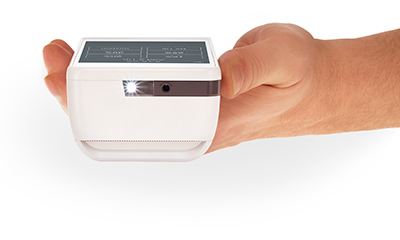 Flex does everything: 4G/LTE Mobile, printing, scanning, and more. 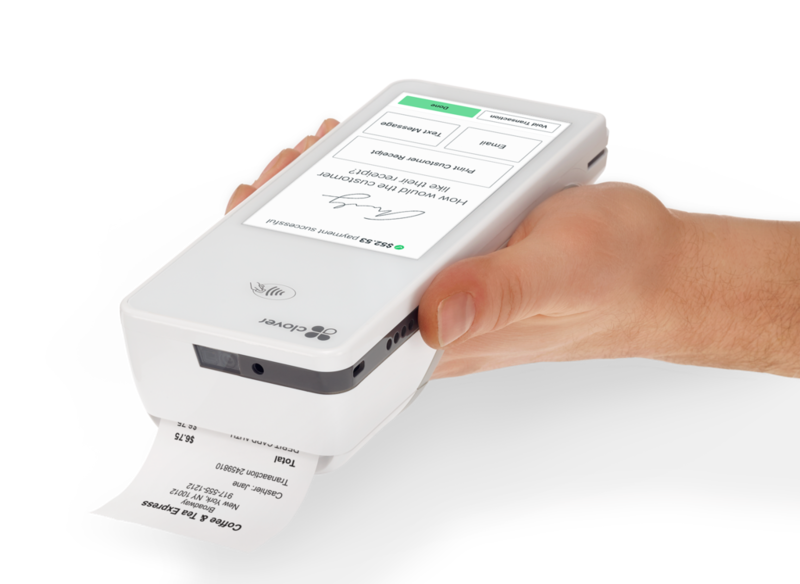 Internal thermal printer that takes standard sized wireless (50′) paper rolls. Connects via WiFi (no charge) or 4G AT&T (additional $15/month). Small in size, Clover Flex is built to do business wherever you are. You name it, Clover Flex can accept it. There is no card type the Clover can’t handle! EMV (chip cards), Chip+PIN, Apple Pay, EBT (food stamp cards), and even the regular ‘ole magnetic swipe cards … you can process everything with Clover. In addition, restaurant/bar merchants can adjust EMV sales for tips, which is something most POS systems can’t handle yet. 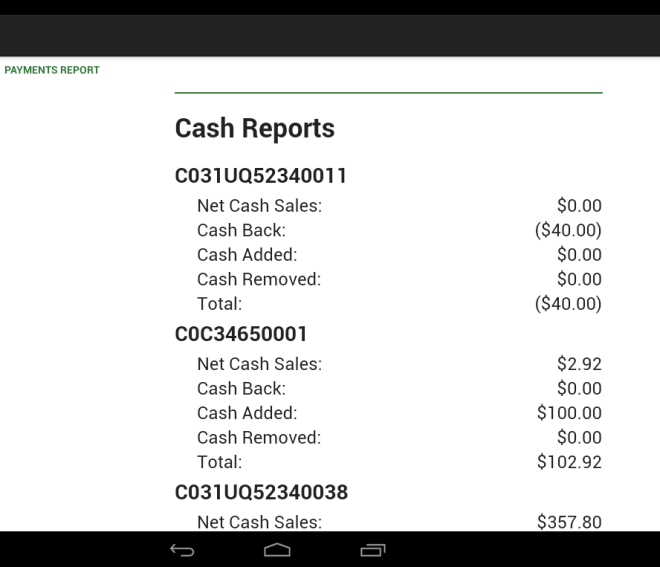 If you opt for the Register Plan, you get real-time inventory reporting, so that you can stay on top of your business. Easily create inventory items, assign quantities, prices, and variants to different items. You can even apply specific taxes/discounts to certain inventory items, or categories of items. Plus, every action you take on Clover is available to manage through an online interface. Cloud-based reporting lets you manage your business from anywhere in the world. Get detailed insights that print out directly from the POS itself, or access upper-level reports from the web interface. Easily export data to an excel file, and manage past orders/sales with ease. No more fishing around for old receipts or digging through bank statements, Clover makes it easy. Gift cards have never been easier! 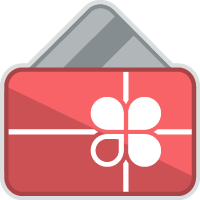 Clover uses an internal gift card system, so you can sign-up for gift cards from within your Clover system, and it only takes a few minutes. Fees are simple – just pay $0.05 for every $2 of transaction value. You can order new cards/accessories directly from Clover without ever leaving the screen. How Much Does Clover Cost? Clover Flex is remarkably affordable considering the full feature set, starting at only $549/device and $10/month in addition to Dharma’s standard processing fees. With Clover, you get to decide with monthly plan makes the most sense for you. Clover charges their fees directly – so you’ll pick the below plan when you create your online Clover account, independent of your Dharma setup. If you’re a “basic” user, you can likely get everything you need out of the Payments Plus plan. If you need inventory tracking, you’ll likely want Register Lite. 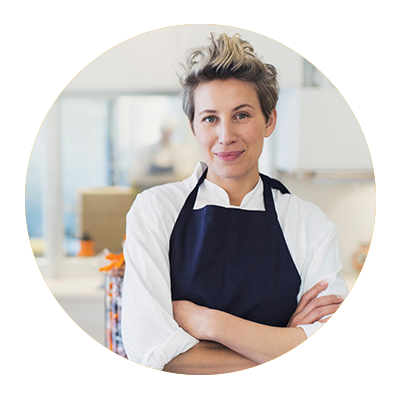 Any merchants sending orders to a kitchen will be required to purchase the Register plan. Dharma sets up Clover in the background, linking your new Dharma account with Clover. 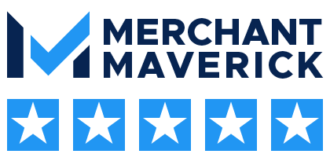 We’ll order/ship your Clover POS devices to arrive at your door, ready to use. 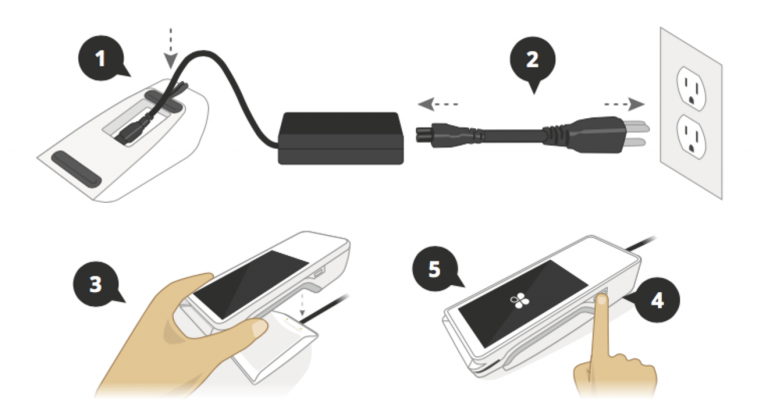 The Clover device will simply need to be plugged into a power source. If you’re using a WiFi connection, Clover will find it and prompt you for your WiFi password. After connecting to the internet, Clover will quickly check for software updates, which takes about 10 minutes. After completing updates, Clover is ready to go! Your business information will already be programmed into the unit, and you’ll be ready to process sales same-day. 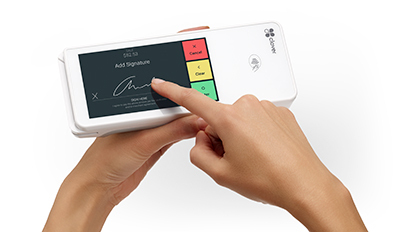 You can easily set your Clover POS device to be customized to your specific industry and needs. Learn more here about how Clover can be customized for your particular needs. Looking for info about other Clover products? What Support does Clover Provide? 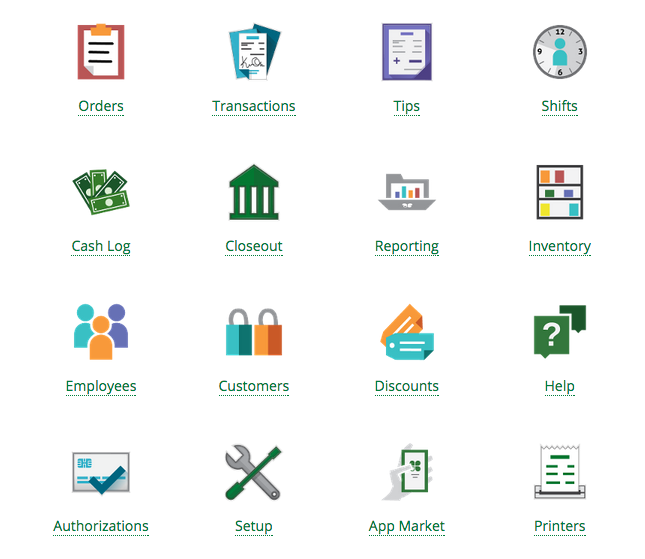 Clover POS is not only easy-to-use, but it’s easy to get assistance and help, too, with an extensive knowledge base and “How-To” section. 24-hour dedicated phone support, just for the Clover system. The support number is accessible directly through the Clover Device’s home screen, so it’s easy to find. Interactive Online Help – click to view! Access help files/videos directly from your Clover device. If you ever have a hardware issue, you can always take payments on Clover Go through your smartphone or tablet.